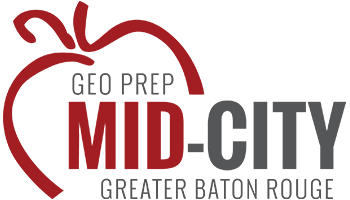 GEO Prep Mid City – Greater Baton Rouge is a school within the GEO Foundation network. 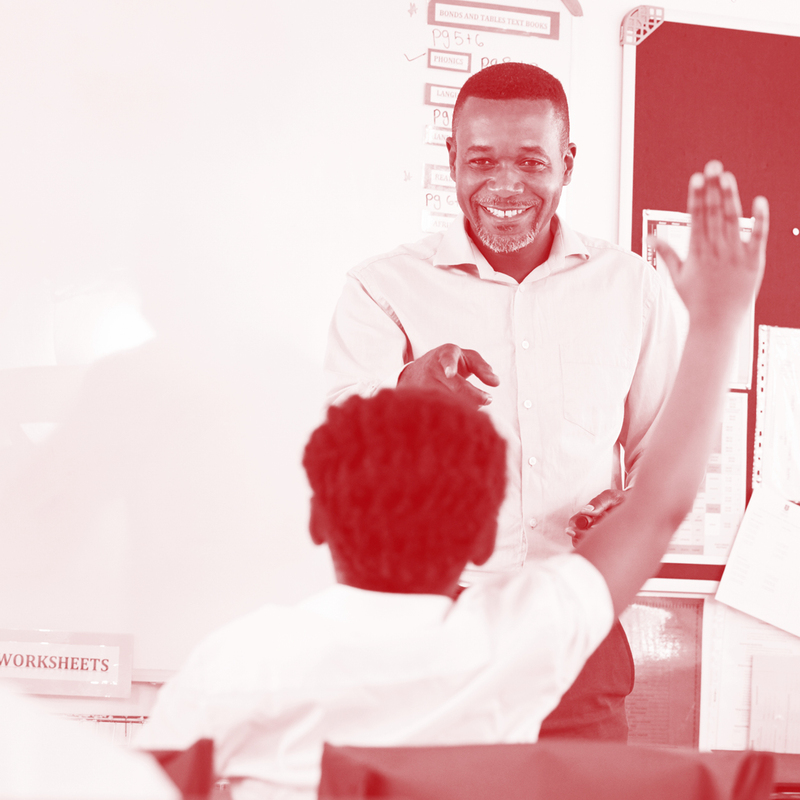 GEO Foundation incubates quality charter schools and then supports their growth. All GEO-sponsored public charter schools are high academic growth schools. GEO Prep Mid City currently serves K-8. GEO Academies plans grow in Baton Rouge by adding on a middle school and high school in the future. GEO Academies’ goal in Baton Rouge is to replicate what they have done elsewhere by featuring a unique K-14 model–full day kindergarten all the way through two years of college. GEO Academies provide longer school days and a longer school year to ensure student success. GEO Academies partner with Teach For America, New Teacher Project, and College Summit, too.